Estimate of cutting rate: 1 ft. long x 6" deep in 2 minutes. Estimate of chain life: 30 to 60 feet cutting 6" thick reinforced concrete. 14" Rent Max diamond chain available. 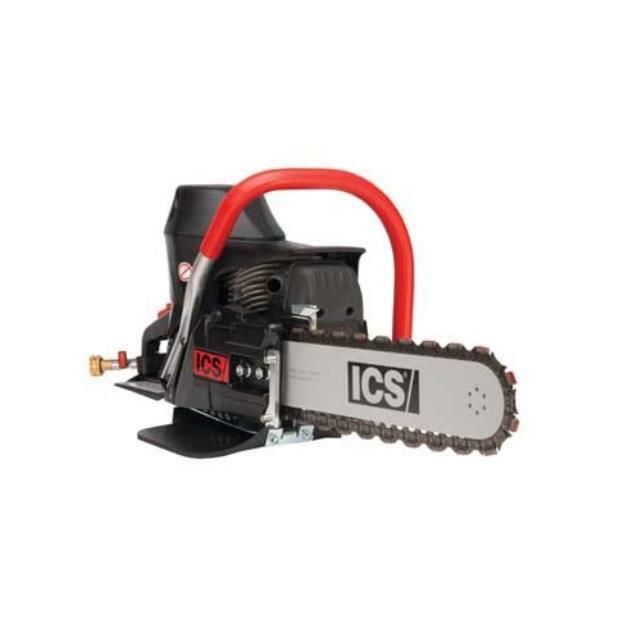 * Please call us for any questions on our concrete chain saw rentals in Evansville IN, serving the Tri-State Area.